Hi Ladies! 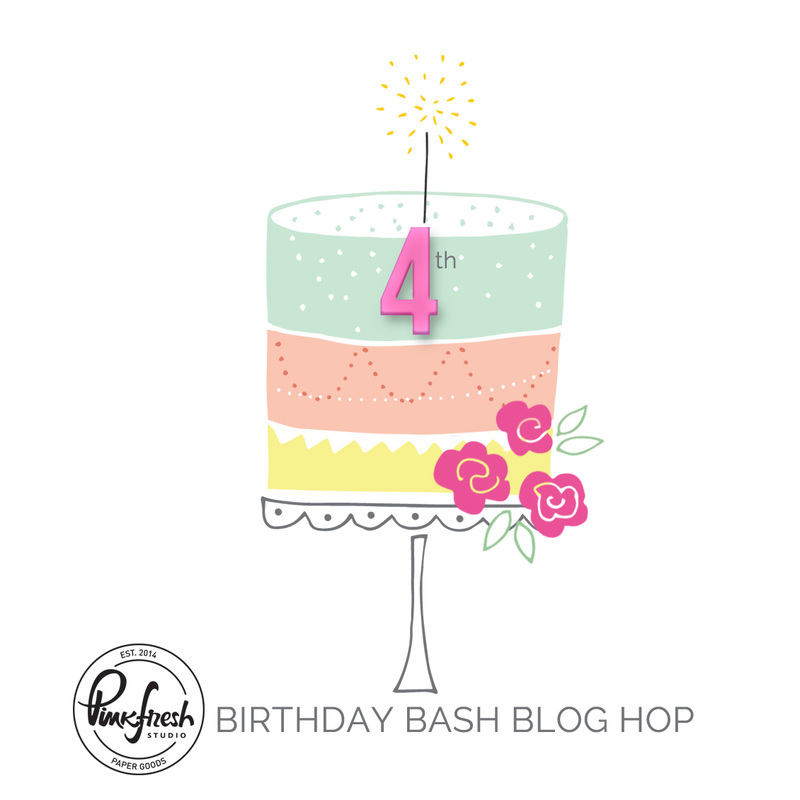 I am so happy and excited to be the part of the Pinkfresh Studio 4th Birthday Bash Blog Hop. What a great reason to celebrate! Pinkfresh Studio is still a young company but they gave us so many gorgeous products and joy in this short time. I wish happy birthday and tons of more collections and stamps for us. For this special event I made a new 12x12 scrapbook layout using the spring Pinkfresh Studio Be You collection. I chose Kind paper for the background. I cut out a diamond shape from white cardstock and placed in the center of the page. Then, I fussy cut all the pretty florals from Real 12x12 Paper and arrange them around the diamond shape. I also added leaves Die Cuts which has rose gold foil on. To finish this part of the project I machine stitched around the diamond shape. I placed my photo on the left. Under I added a Die Cut and next to it many different embellishment from Pinkfresh Studio Be You collection. I used Chipboard Stickers, Rose Gold Alphas, Wooden Buttons, Tassel Bows and Leatherette Tags. 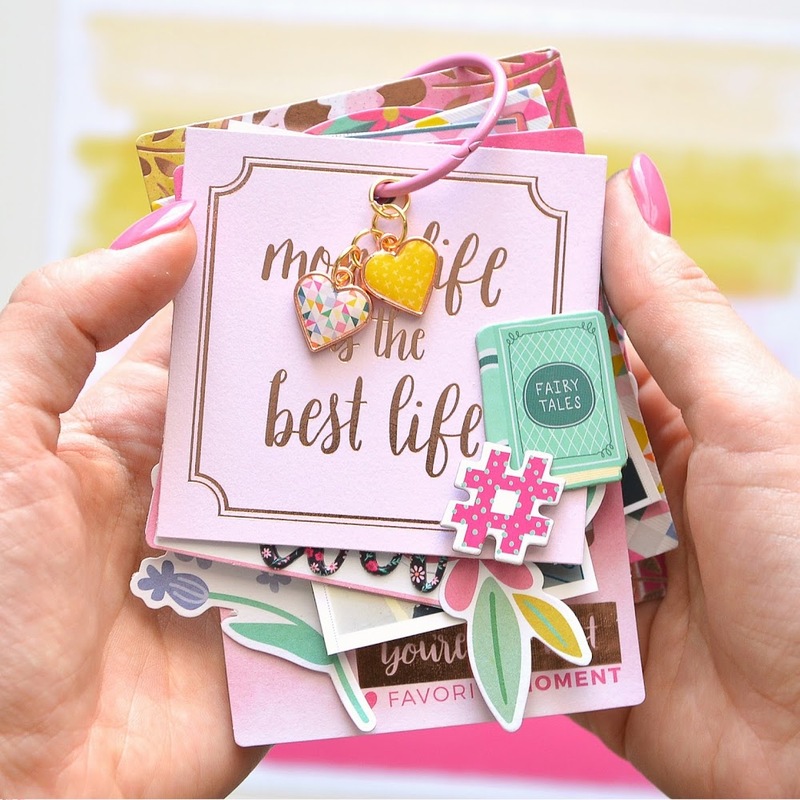 Leave a comment under this post for a chance to win a prize pack worth of $40 Pinkfresh Studio Scrapbook Products. Entry closes on Monday, April 9th at 6am PST. We will post the winners on the Pinkfresh Blog on Monday April, 9th at 12:30pm PST. 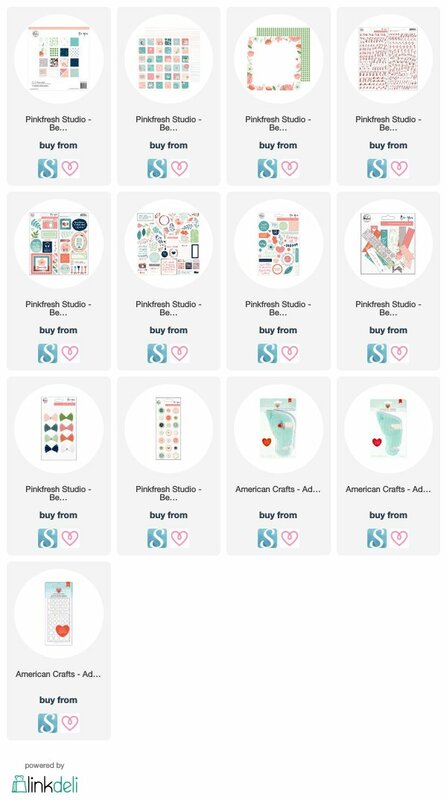 Don't forget to visit the Pinkfresh Studio Blog as well, where you can win a $100 gift certificate to the Pinkfresh Studio store. 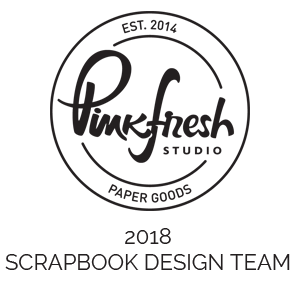 And least but not last check out Pinkfresh Studio Instagram and 24 Hour Stories for even more prizes! Now it's time to hop over! So fun, love the delish colors! Love your background. It must have taken a long time to cut out all those flowers, but it definitely paid off in the end! I just love this layout!! I love the layering and details of your page. Really eye catching! Oh my wor! You fussy cut all those flowers!!! You are amazing! 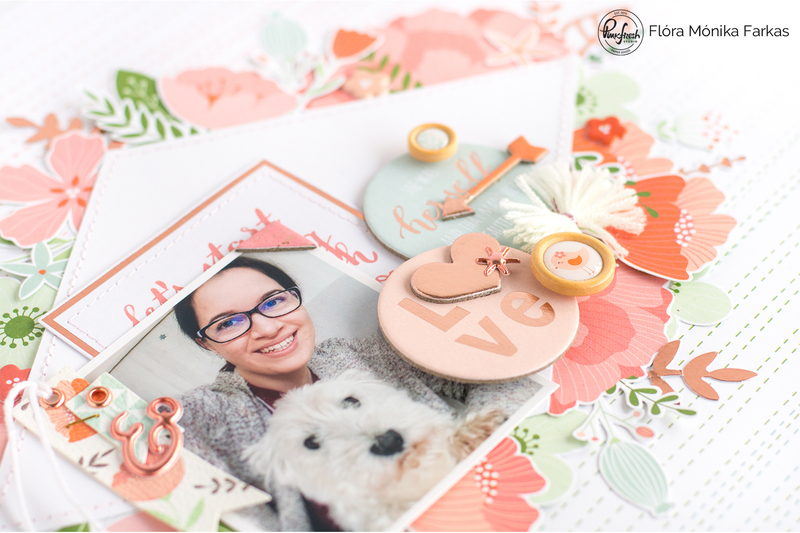 This layout is adorable.love that cute pooch too. Your layout is fabulous! What colors and such so pretty. Thanks for sharing and have a great week. Gorgeous, love all those first cut flowers! Loving all the flowers peeking out from behind the diamond shape. Beautiful colours! Gorgeous layout. 🎈 Love your work Flora and those rosegold elements... Awww! Very nice layout. I love chunky, 1 photograph layouts and the colors are beautiful. Thanks for sharing and for a chance to win in this hop. Cute layout. I love the colors and the layering. Such a sweet photo and you've showcased it so beautifully. I love the rose gold foil elements very much! Beautiful layout! Fantastic colors and layering! Loving all the layers! Great job on your layout. What a sweet layou! I love how everything directs the eye to the photo, fabulous! Lovely. 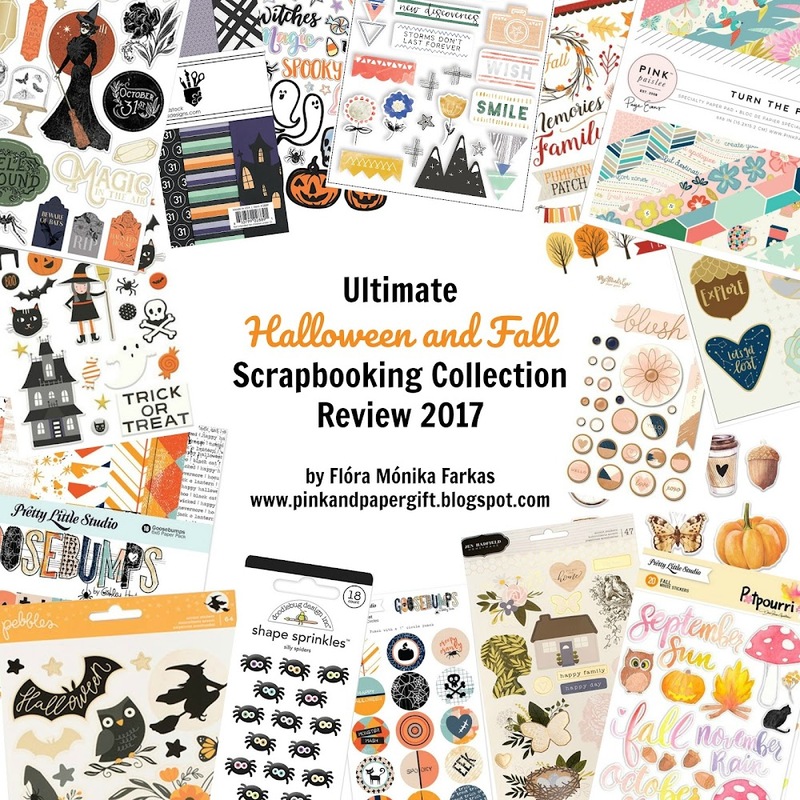 I'm a novice at card making and I have come across really lovely card layouts and scrapbooking layouts in this blog hop. Thank you for sharing your work and your techniques. Beautiful layout and papers! Love the soft colors! Great layout , very pretty colors! Wonderful layout! Love all the pretty elements you added. So pretty! And that pic....how cute is that? Layout is gorgeous! So in love with this design! Such a great layout again! You are amazing, Flóra! Beautiful page. I have a set of diamond dies that I never use -- now I'm inspired! Fabulous fussy cut blooms--the colors are gorgeous! Love the total layout, just precious! Lovely layout, as always! I love these flowers all around! ❤️ And these are the perfect colors for Spring! What can I say Flora, your layouts are always so beautiful! Thanks for the chance to win and happy B.day PFS! Such a beautiful layout! I love the colors! I love this layout, all the beautiful flowers and the adorable photo!! What a fun page. I especially like that you added stitching! sooo beautiful! gotta have the rose gold! What a fun layout!. Really like the stitching details and rose gold accents. Such a pretty layout - love the soft colors. Fun layout. Love the layers and colors. What great colors! I love them and your dog is so adorable! This is such a pretty and feminine layout. I like all the cute embellishments. Your layout is soooo pretty and your dog is super adorable, too! 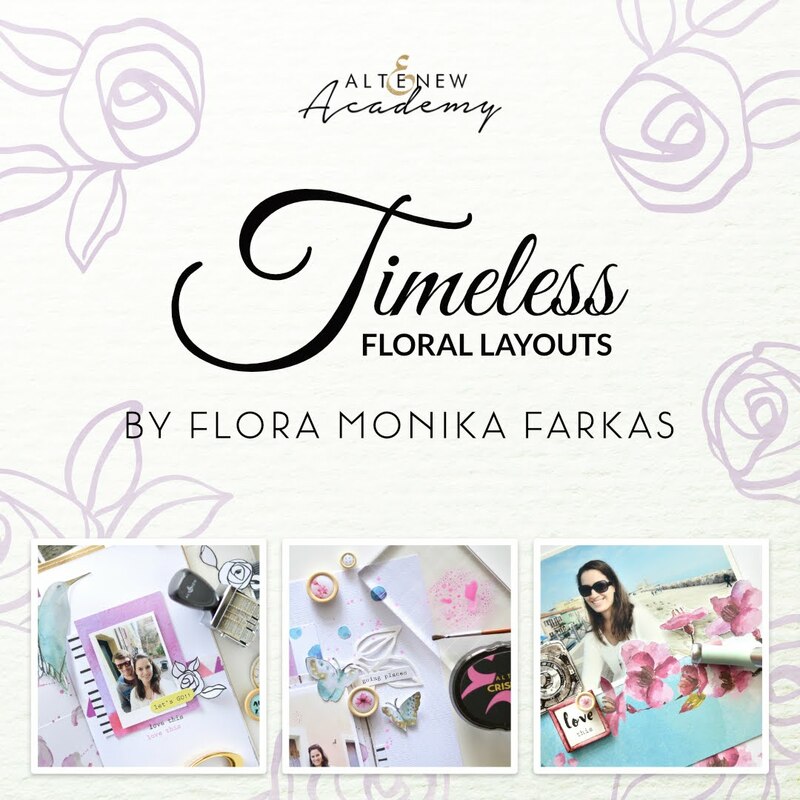 Flora, your layout is just lovely! I love that white diamond in the center and how you fussy cut flowers from the paper to use with the other adorable embellishments!! Very pretty layout! And I am loving the photo of your puppy dog. I love the colors and layout of your page. The picture of you and your pup is so cute! This may be the coolest layout I've ever seen. I love everything about it, including that adorable pooch! Love your layout. The colors are just beautiful! Love your layout !! The color scheme is so sweet, the stitched diamond shape is so eye-catching and the rose-gold puffy alphabets are so adorable ! TFS. Such a beautiful layout and a sweet pic! Beautiful layout. I definitely need to get my hands on the Be You collection. Thanks! 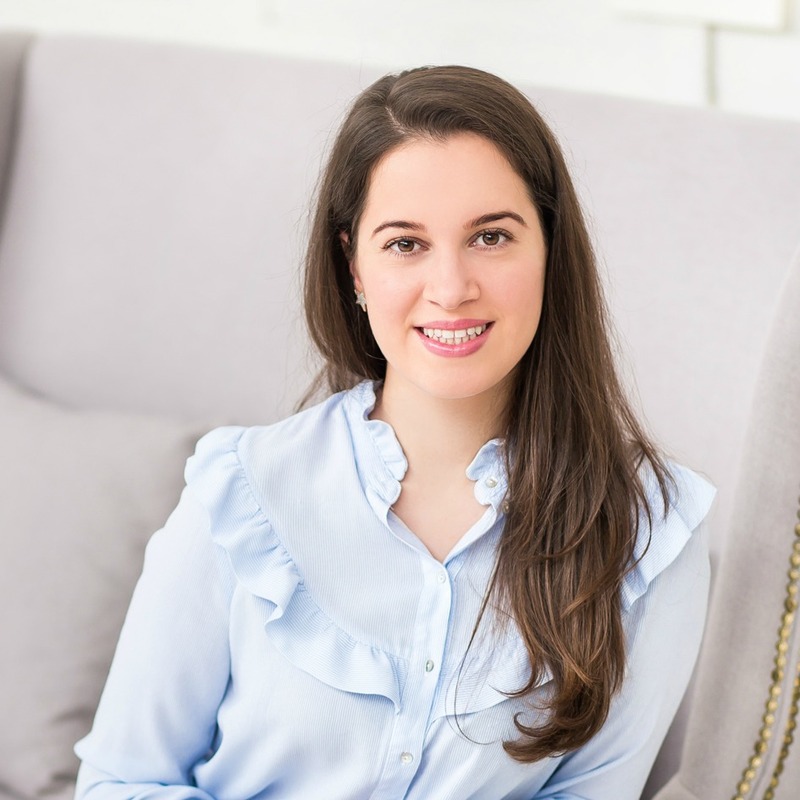 Flora siempre me han encantado sus diseños es increíble el resultado que ha logrado !! Such a pretty Layout! I loved the diamond shape and flowers tucked around it ! Your Layout is extraordinary. Thank you for sharing your talent with us. Wow! This is a stunning layout! What a beautiful layout!! Love it! Beautiful!!! I love the colors!! Beautiful page Flora! I love the big diamond in the center and how you clustered everything on and around it. Faboulous! Thanks for sharing. Gorgeous! Love all the embellishments! Thanks for sharing the inspiration!!! can not get over the diamond shaped frame behind the picture I love diamonds do not see them enough. And the rose gold accents got to be my new favorite thing. So beautiful! I like your style! I just love this layout and this collection!! Beautiful layout with just beautiful colors -- and loved the die cut flowers! You are my new layering sensei. Your layout page makes me smile! Awe...how cute is this? This is a great layout. Great colors, and design. What a beautiful layout! I love all the layers and gorgeous colors! Beautiful layout! 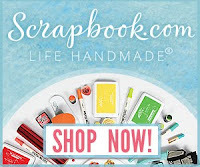 You have a lovely style to your scrapbooking! 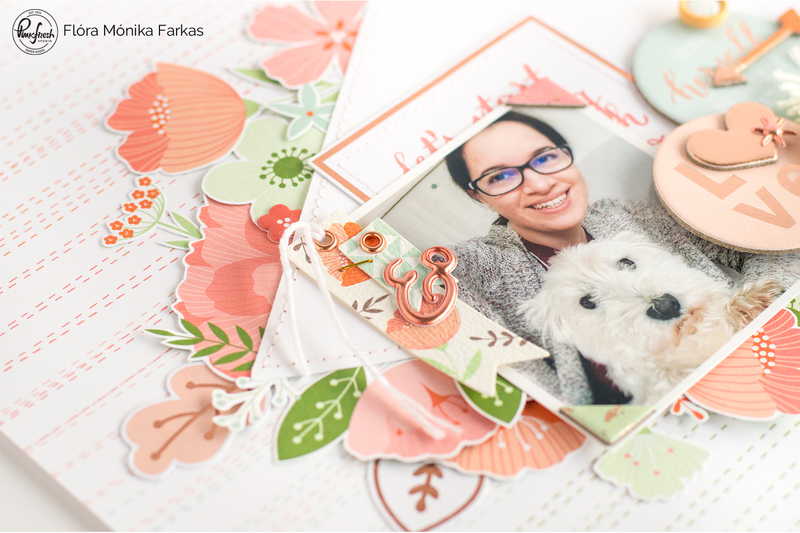 Everything is better with a dog, as this layout proves! Fabulous layout1 Love your style. Such a pretty layout! Those flowers are just so beautiful! I adore your color choices and your dog! What a fabulous color theme - perfect for spring! What a gorgeous layout! I really like all the florals against the "stitched" background, and they create the perfect next for your great photo. 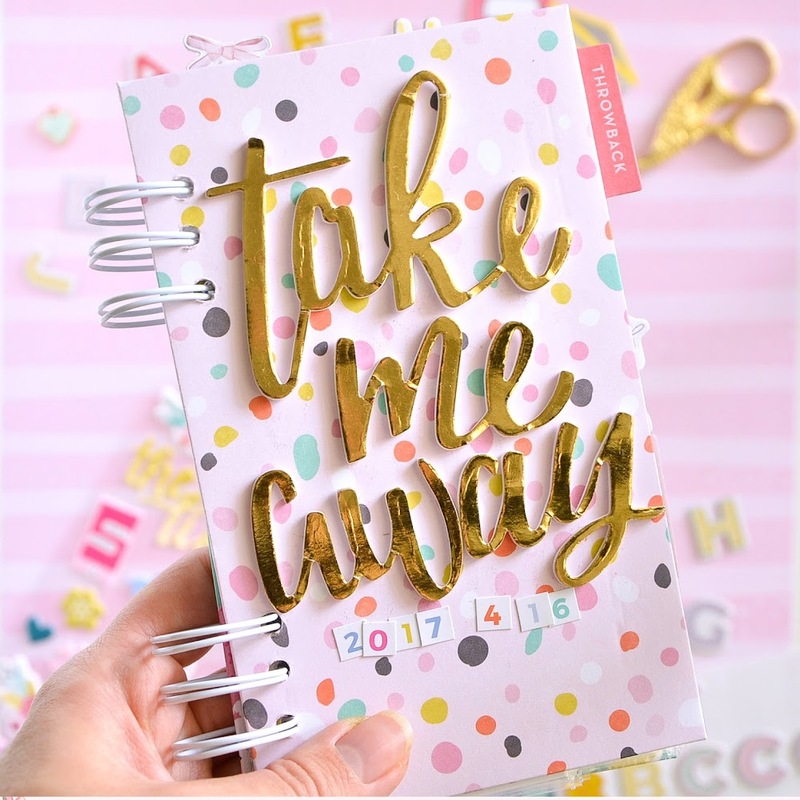 Thanks so much for sharing Pinkfresh's scrapbook collections; I'm not as familiar with those, so I like seeing them used. Wow!! This layout is amazing!! I love the peachy colors!! Beautiful layering and color theme! It makes a wonderful gift of momento for someone special! Such a pretty layout Flora. The paper and flowers are lovely and delicate looking in those colours. TFS! Fabulous layout. I like the diamond shape, flowers and embellishments. Such a great layout w embellished focal point, sweet pic! I absolutely adore this layout. I love everything about it! It is simply stunning. Thank you for the inspiration. Gorgeous colour palette on this layout. Thanks for the inspiration. What a delightful layout for these two sweeties! This page it's so fantastic ! Good job ! Love your layout! The colors & all those layers too! Love the soft, muted color combo and the adorable fur baby! This is such a cute layout !! Wow...so many amazing layers! You are very talented. It came together beautifully! !